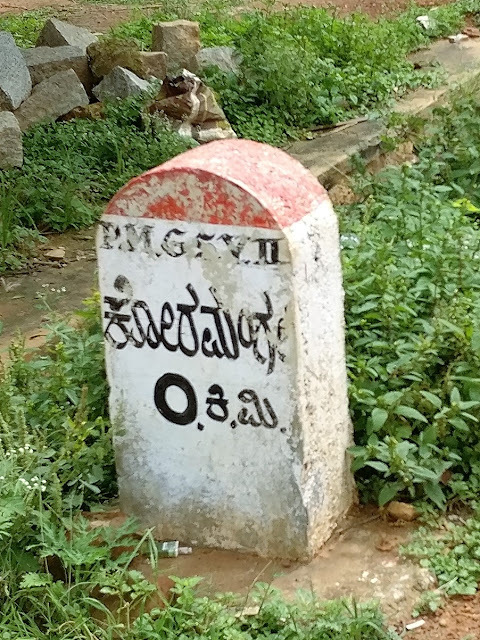 My quest of knowing the history behind the legend of Lakshmamma took me to the small village of Avathi, where Kempegowda's forefathers settled. 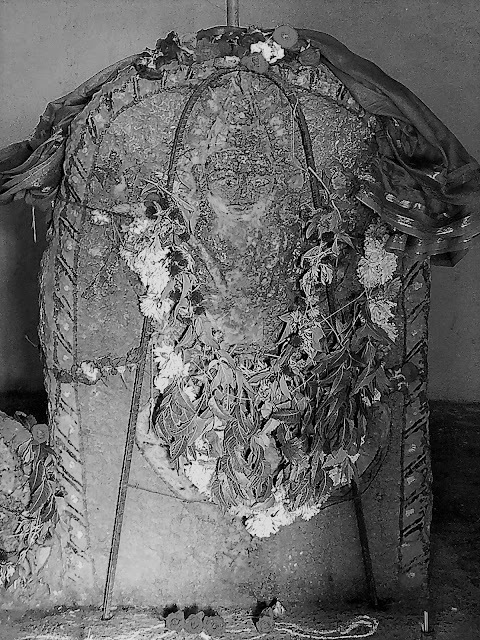 The area, earlier known as Morasa Nadu, was founded and ruled by Ranabhairegowda in the 14th century. His great grandson Jaya Gowda, who later went on to become Kempegowda-1, was born in Yelahanka and he was the founder of modern Bengluru. He built the Pete and the Bangalore Fort in the 15th century. One of the legends around the Fort is that the southern gate of the fort would collapse immediately after completion and to successfully build it, a human sacrifice was needed. Kempegowda's daughter-in-law Lakshmamma realized this pain and sacrificed her life at the southern gate. It is said that Kempegowda built a memorial for Lakshmamma's sacrifice at Koramangala. 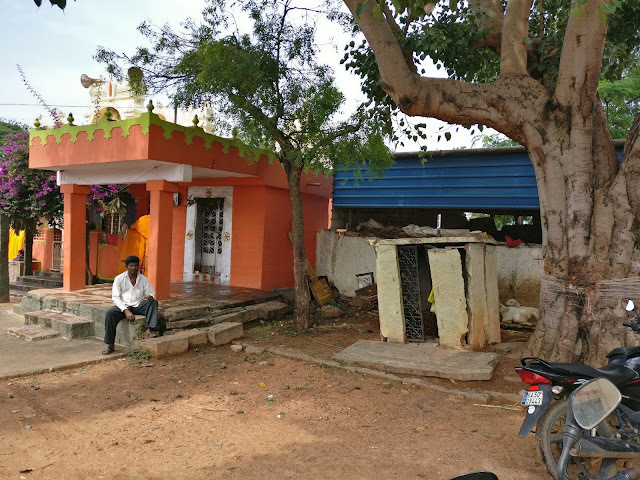 As per records, this legend is linked to South Bangalore's Koramangala where Lakshmidevi's memorial has been built in 2003 and a fully renovated Lakshmi Devi temple, attributed to Kempegowda's daughter-in-law, stands a few metres from the memorial. 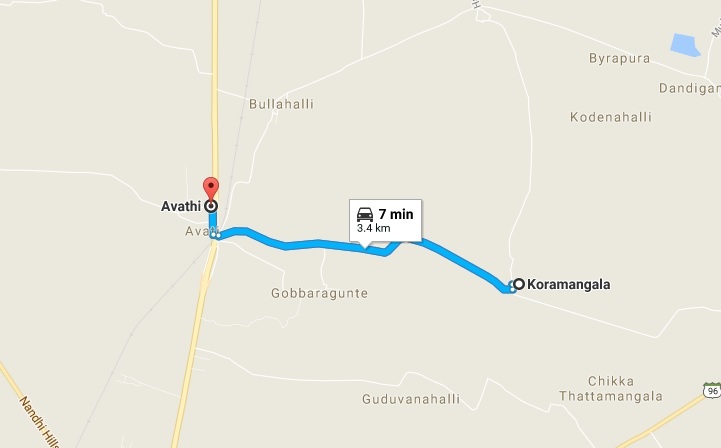 But lack of sufficient evidence made me travel to Kempegowda's ancestral place Avathi near Devanahalli. On some enquiry, a villager explained me that the name Avathi has been derived from 'Aahuti' meaning 'Sacrifice'. But he was not sure if this can be linked to Lakshmamma's sacrifice. 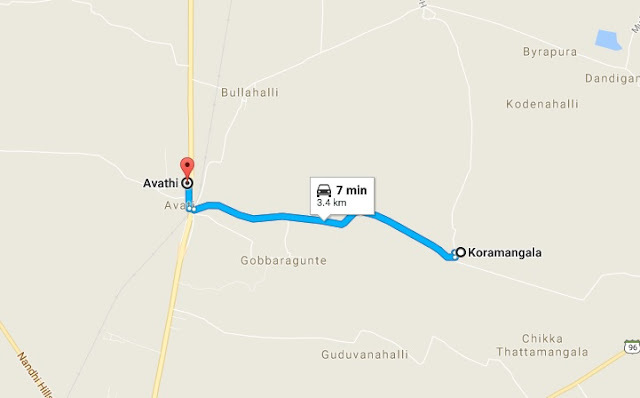 Another link can be traced to a village named 'Koramangala', around 3 kms from Avathi. 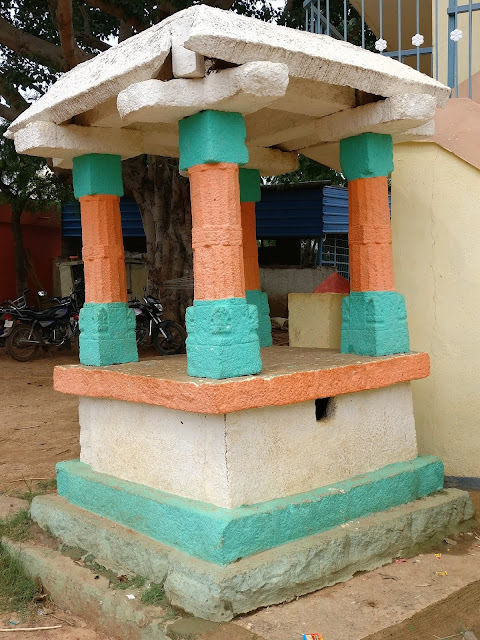 I could see a 'mantapa' typical of Kempegowda's structures in the village square. Further enquiries in the village led to my assumption that the mantapa was built by Kempegowda. But unfortunately, there are no inscriptions to support this. Koramangala is also a pre-historic site with dolmens discovered from 1500 BC as per ASI. However, I could not find any dolmen. 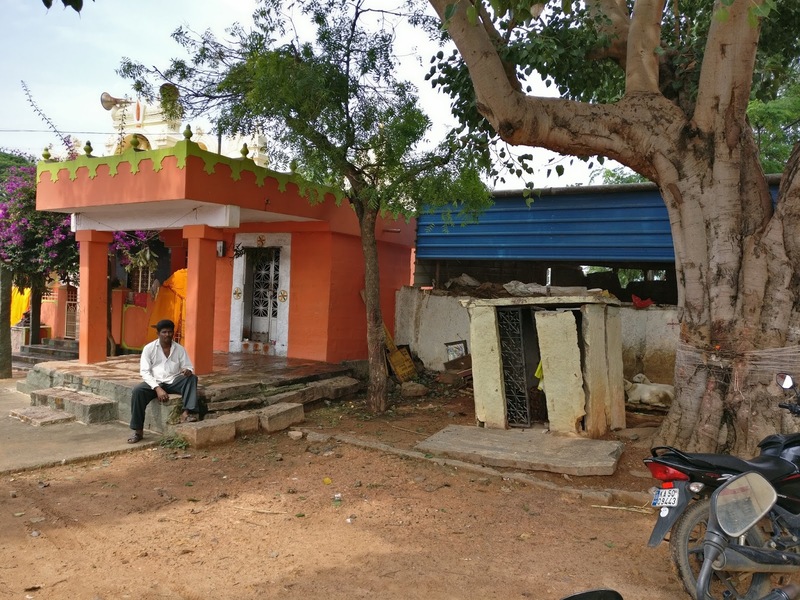 Is it really possible that Kempegowda, overwhelmed by Lakshmamma's sacrifice, named his ancestral village as Avathi and built a memorial in Koramangala? Point to ponder.